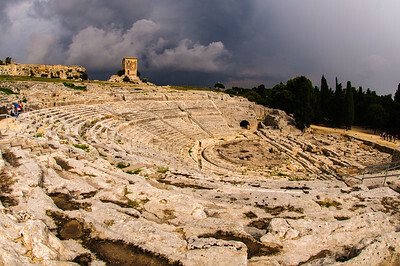 A view of Malecòn promenade. 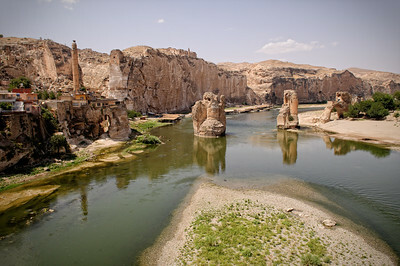 A small town in the surrounding of Van (Turkey). 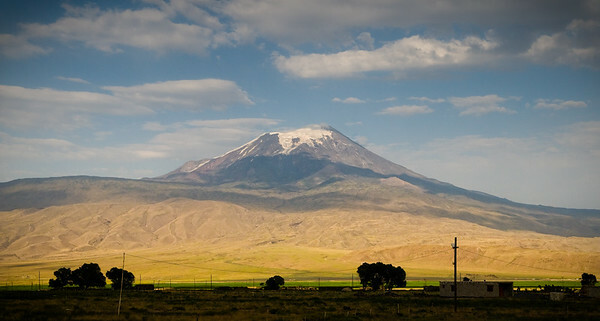 Mount Ararat, with its 5,137 m, is the tallest peak in Turkey. This snow-capped, dormant volcanic cone is located in the Iğdır Province, near the northeast corner of Turkey, close to Iranian and Armenian border. Ararat is a stratovolcano, formed of lava flows and pyroclastic ejecta, with no volcanic crater. 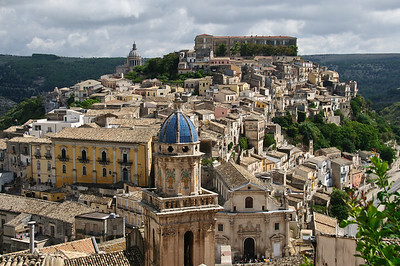 Ragusa Ibla, the old town of Ragusa, Sicily (Italy). 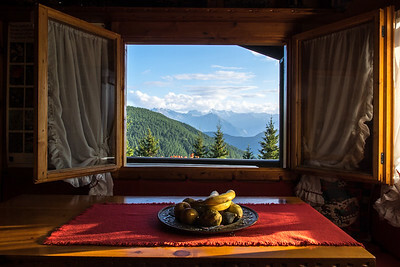 Alps mountains seen from a house in Chamois, Valle d'Aosta (Italy). 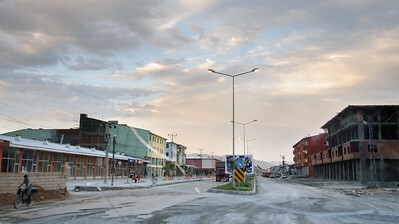 Gilbert Road. 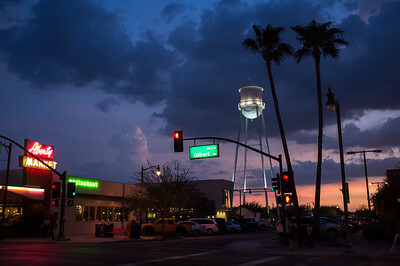 Phoenix, Arizona (USA). 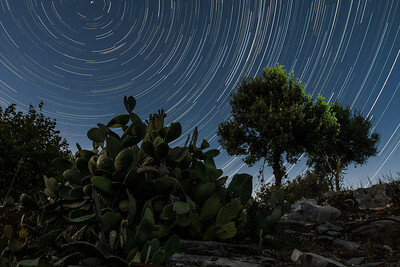 Prickly pear, trees and star trails. 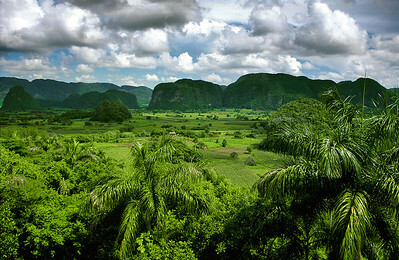 Vinales Valley is one of the most beautiful places in Cuba. This fertile valley is dominated by the "Mogotes", dating up to 160 millions of years ago. 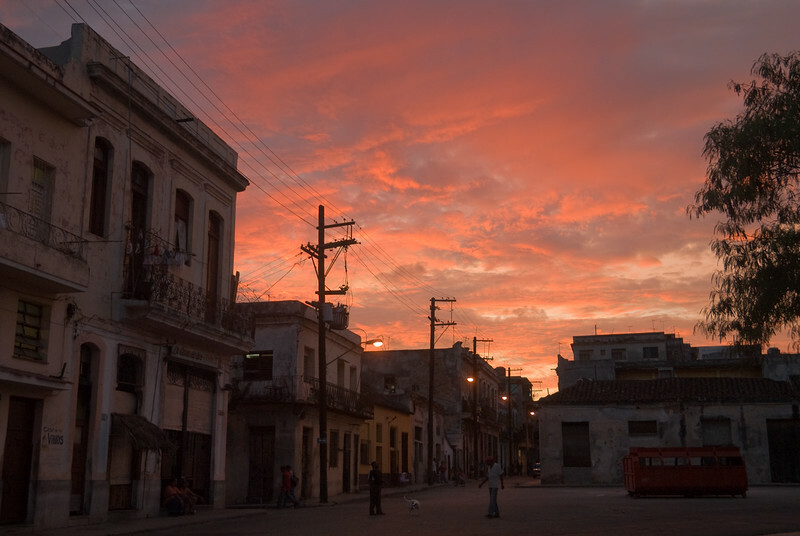 The valley is one of the principal places for plantation of tobacco and corn. 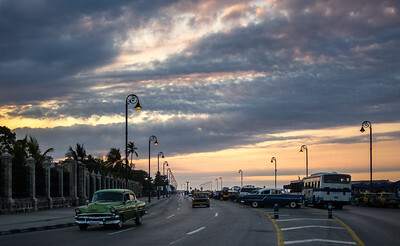 Twighlights seen from Calle Factoria, La Havana. 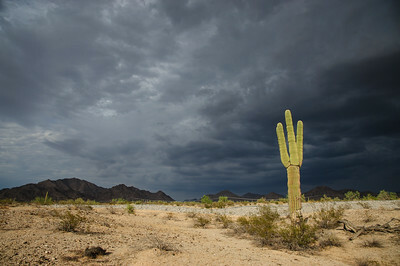 The Arizona desert, Phoenix area.